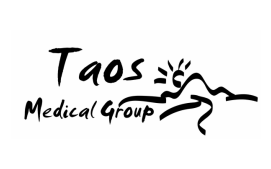 Welcome to Taos Medical Group. Dr. Michael Kaufman has been serving the Taos community since 1973. Over 40 years of medicine in Taos. In 1987 Dr. Kaufman founded the Taos Medical Group which focuses on Primary Adult Medicine and also features an in office an Endocrinologist, Dermatologist, a Social Worker, and a Therapist. Our office is inside of the Taos Professional Office Building with several other medical professional offices. Located next door to Holy Cross Hospital, Taos Medical Group is a convenient location for all of your healthcare needs. As well as many others. Please contact our office to inquire about your insurance plan.